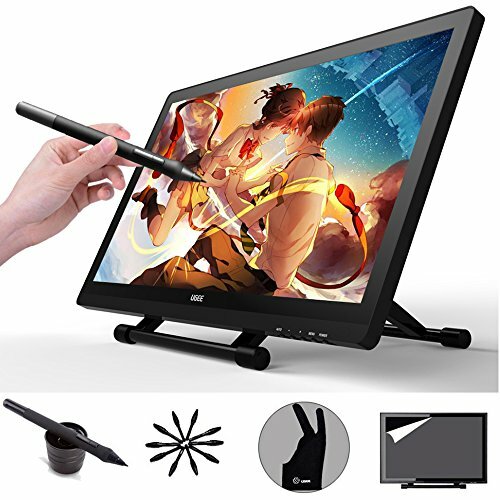 This tablet is IPS screen, your drawing lines will appear on the tablet screen. It needs to connect with computer, laptop or pc with usb cable. It is used for drawing and painting for artists and designers. It has two monitor model, duplicate monitor and extended monitor, you can change any model as you want. If you have any questions about this product by Ugee, contact us by completing and submitting the form below. If you are looking for a specif part number, please include it with your message.